It’s really not a great time to be involved with Research In Motion. Take the company’s tablet, for instance, the PlayBook was announced to much fanfare not that long ago, and after its release, some people went and bought one, not a lot, but some. Now the Canadian firm has had to delay the next big software update for the PlayBook, and things are getting worse for the beleaguered company. There’s the debacle we’ve just experienced with half of the planet losing BlackBerry connectivity because of a hardware failure somewhere deep down in the bowels of RIM’s inner workings. It lasted for days, days where BlackBerry users found their smartphones all but useless – yes, even more useless than usual – and seemingly with no end in sight. Now RIM has finally managed to stabilize its infrastructure, it has begun counting the cost of its latest catastrophe. A cost that could be considerable, according to trade-in company Gazelle, who claims to have received a record number of BlackBerry handsets this week. 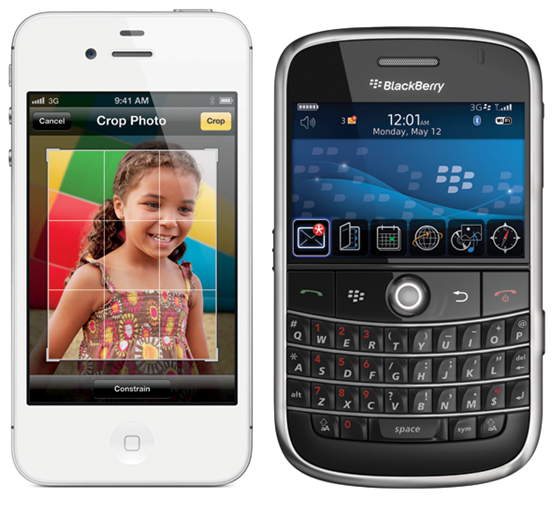 Following the outage to its network, RIM offered customers a sweetener in the form of $100-worth of free ‘premium apps,’ whatever they are. 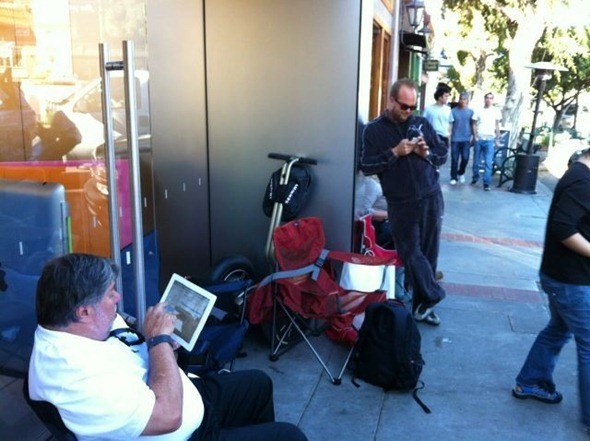 The problem is, the hiccup, nay, meltdown, happened just as Apple’s hype machine was in full gear for the iPhone 4S launch. The media was going mental for Apple’s next iPhone, and BlackBerry owners instantly turned into potential iPhone owners as soon as RIM’s network fell over and started crying. In the space of a few days, RIM’s strength became its weakness – its own secure network was down, and everything else had gone with it. Gazelle’s Chief Gadget Office – and yes, we all want to be one of those when we grow up – has no doubts as to the reason for the influx of BlackBerry trade-ins. Gazelle’s "Chief Gadget Officer’ Anthony Scarsella told CNET that this is "easily the highest volume of BlackBerry trades ever seen period." That includes a "spike" following this month’s outage. "In the grand scheme of BlackBerry growth over the past month, it can be pretty much entirely attributed to the launch of the iPhone 4S," Scarsella said. It’s safe to say it isn’t rocket science. Whether RIM can recover from such a massive outage remains to be seen, but with customers leaving the platform in droves, how long will it be before select business customers are all it has left?